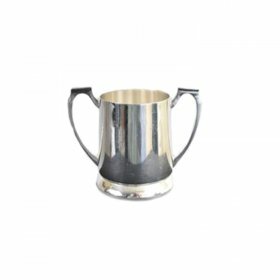 If you are in charge of planning a corporate event or will be hosting a party, every detail is important. 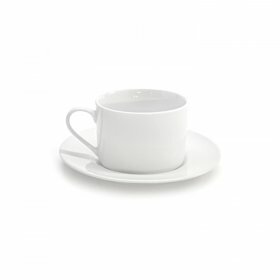 Most memorable parties and events include a broad selection of beverages, including tea and coffee for your guests. 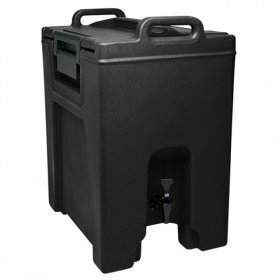 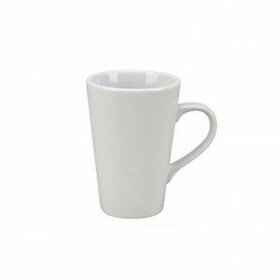 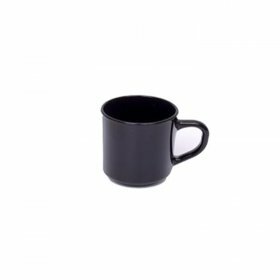 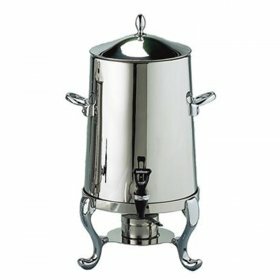 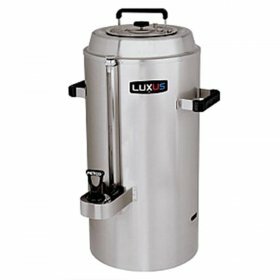 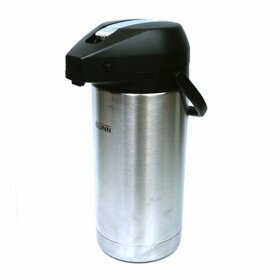 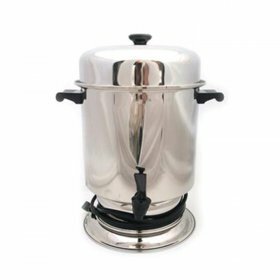 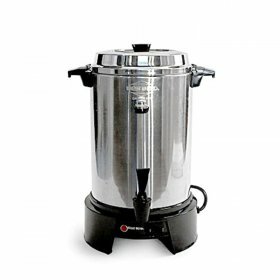 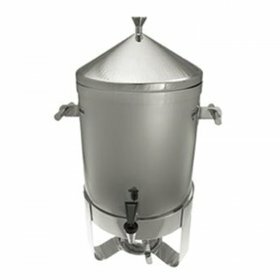 Concept Party Rentals has an excellent selection of coffee and tea service equipment so that you can give your party that added touch. 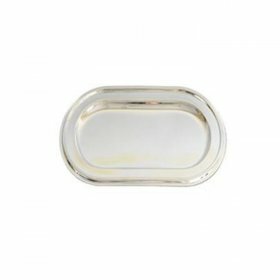 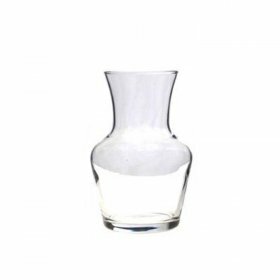 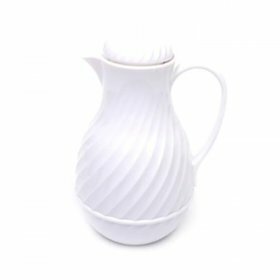 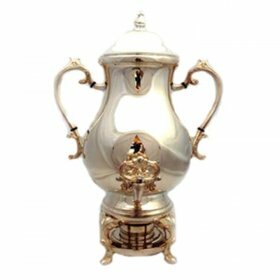 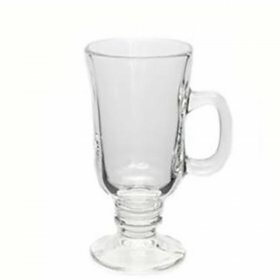 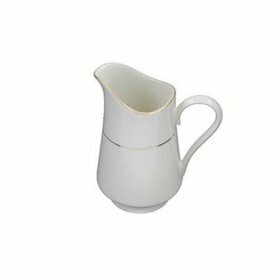 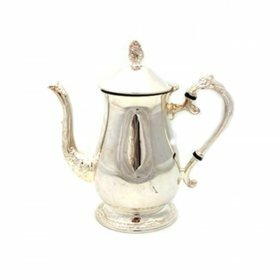 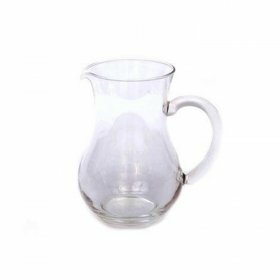 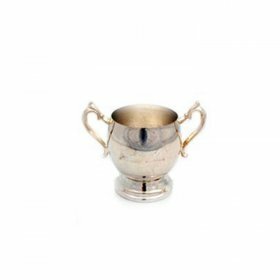 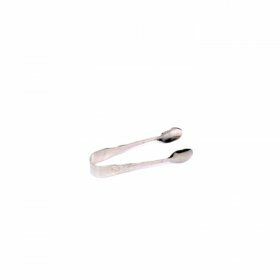 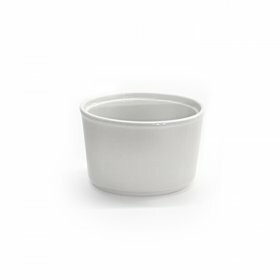 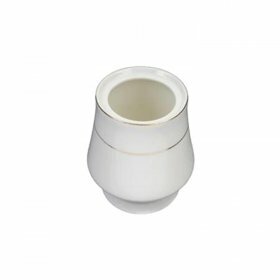 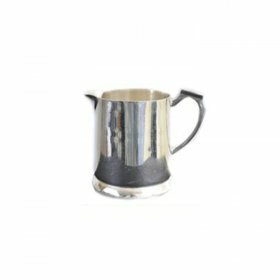 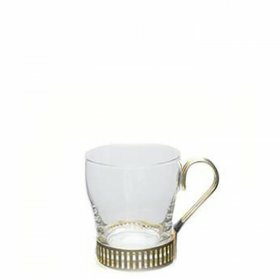 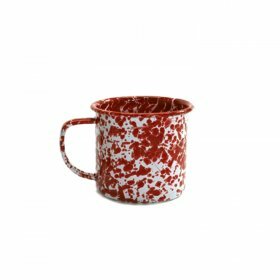 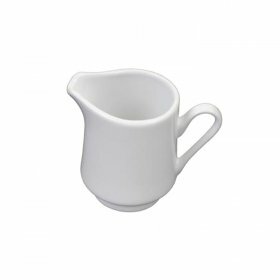 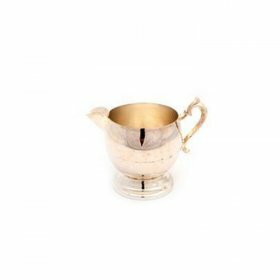 For formal events, you can choose from a variety of delicately-wrought coffee service pitchers crafter out of silver to give an added feeling of elegance and luxury. 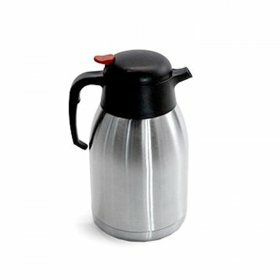 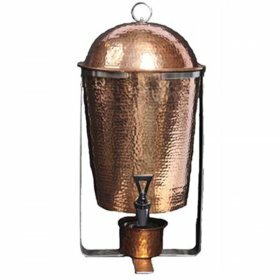 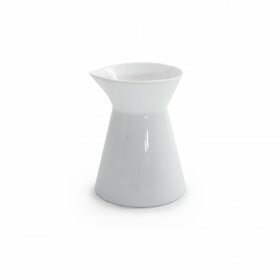 If your party has a more casual theme, CONCEPT has a variety of thermoses and samovars from which you can choose for a no-frills service. 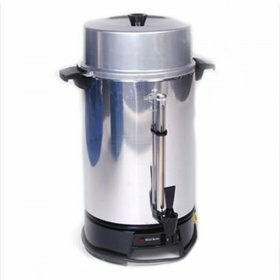 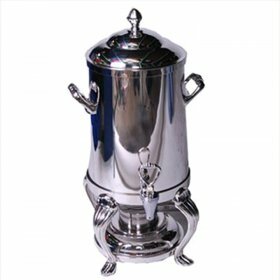 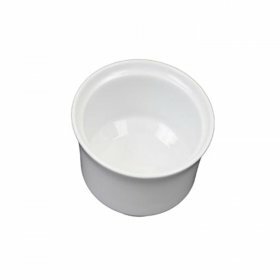 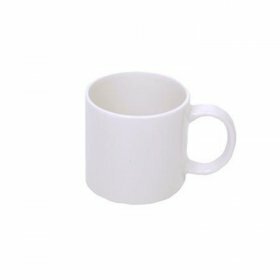 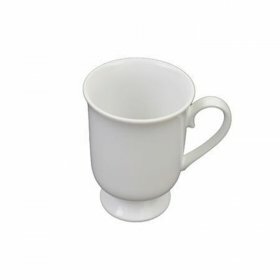 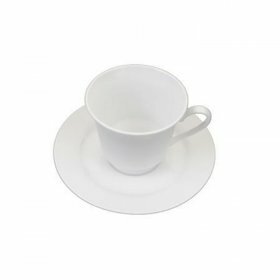 You are able to rent your coffee and tea service equipment by the day at affordable prices. 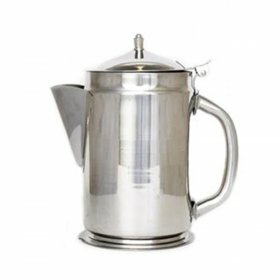 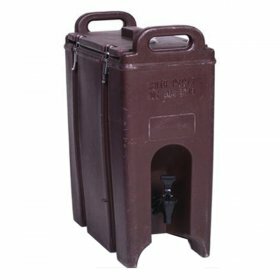 In addition to coffee and tea service stations, CONCEPT has a large catalog of other event and party equipment so that you can outfit your event from the smallest to the largest detail.